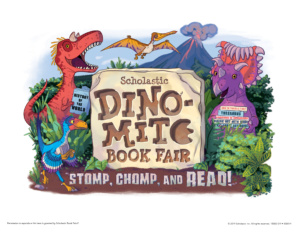 The Book Fair is coming up April 8-12th! Go to https://www.signupgenius.com/go/4090944a5ac29a13-dinomite to volunteer! Join us for a fun and exciting evening of family bingo and lots of great raffle prizes! Prizes include American Girl Doll, Washington Nationals Tickets, Kindle Fire, Season Pass to Great Country Farms, Teacher Experiences and much, much more! Also enjoy a dinner of delicious pizza and salad, available for purchase. We need your help! SIGN UP TO VOLUNTEER! We are running low on clothes and in need of donations! Please consider donating any pants, sweatpants and/or leggings for girls and boys that your child(ren) may have outgrown. We have a specific need for sizes 6 through 12. 5th grade parents, as your child is getting their 11-year-old physicals and vaccines. 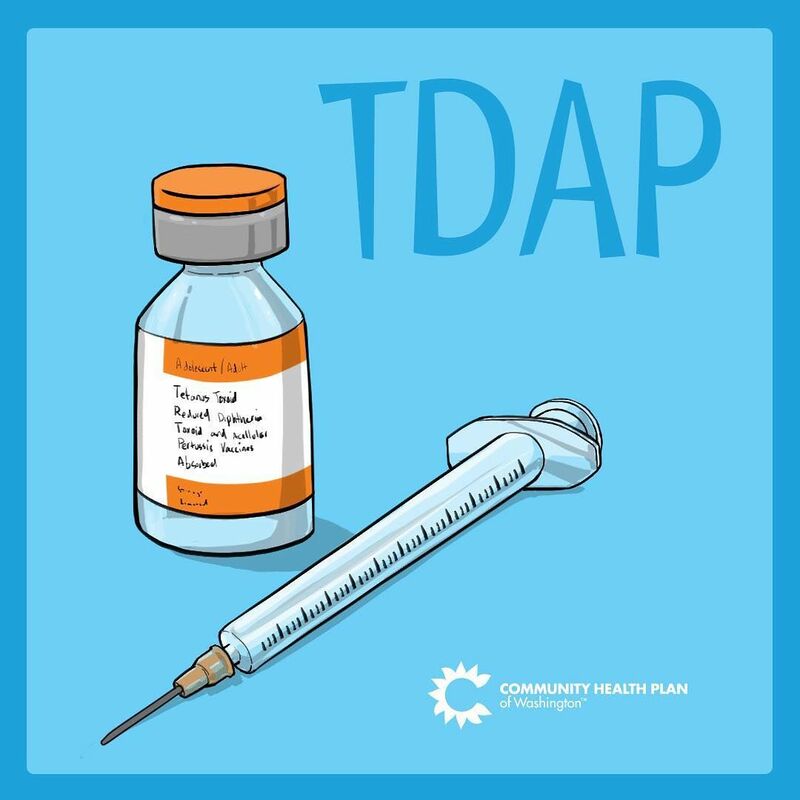 Please obtain a copy of the Tdap shot record and submit this to the health room. Calling all Parents and Staff: Join the PTO! This is the forth year we have purchased school supplies for the students. 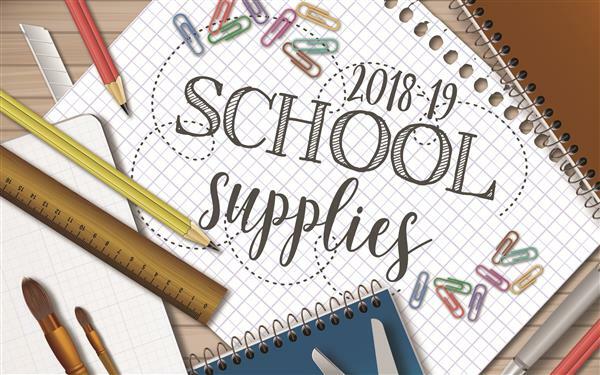 To all the parents who donated to the school supply drive – THANK YOU! Many parents continue to ask what they can donate throughout the year. Shop and Support at the same time! You can help support Mason Crest Elementary using our special Amazon link to make your purchases. 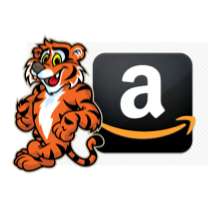 Mason Crest Elementary will receive 4% of all purchases made by shoppers who reach Amazon through our link. Spread the word and have your family and friends use this link as well. 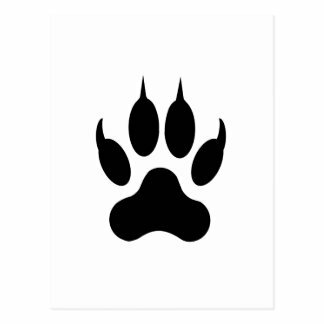 If you are still looking for ways to help please visit our Volunteer Page for items still in need and other ways to help. Go paperless by doing everything online. This is a two step process. (1) Simply register your information then (2) make your membership payment through PayPal at the bottom of the site or on our Join Us page. 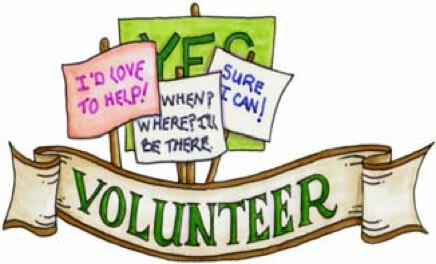 Stay connected with our most current News, help with donations of materials and/or time by visiting our Volunteer page and don’t forget our various social media, text and email options below.